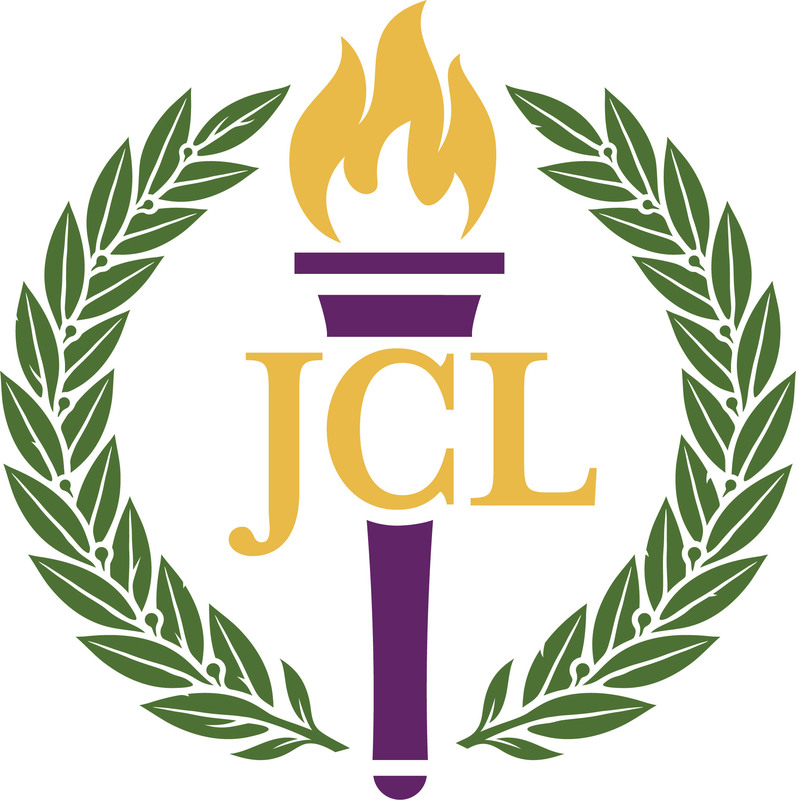 Formed in 1936, the National Junior Classical League (NJCL) is an organization of junior and senior high school students sponsored by the American Classical League. Composed of local and state/provincial chapters across the United States, Canada, and Australia, it is the largest Classical organization in the world today with over 50,000 members. Its purpose is to encourage an interest in and an appreciation of the language, literature and culture of ancient Greece and Rome and to impart an understanding of the debt of our own culture to that of Classical antiquity. We will gain an active appreciation and understanding of the civilizations of ancient Greece and Rome, thereby better enabling us as individuals to interpret and appraise our world today. We have a sound structure, which provides a sound basis for expansion of our horizons and perspectives, intellectually, socially, and aesthetically. We have a viable organization, which can effectively create in others a sense of awareness, interest, and appreciation as far as the value of the Classics is concerned. The National Senior Classical League (SCL) is an organization composed of high school graduates and college students who wish to continue their affiliation with the classics and the Junior Classical League. SCL's goals include enhancing and promoting the appreciation of the classics in post-secondary education and assisting the Junior Classical League in its endeavors.